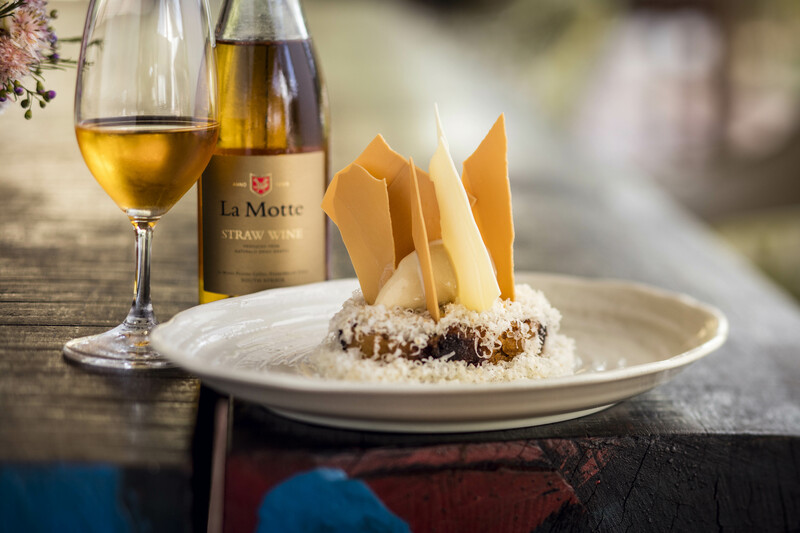 La Motte Wine Estate in South Africa’s Franschhoek Valley reflects its distinct French and Cape Dutch heritage through its internationally renowned wines and acknowledged wine tourism experience. 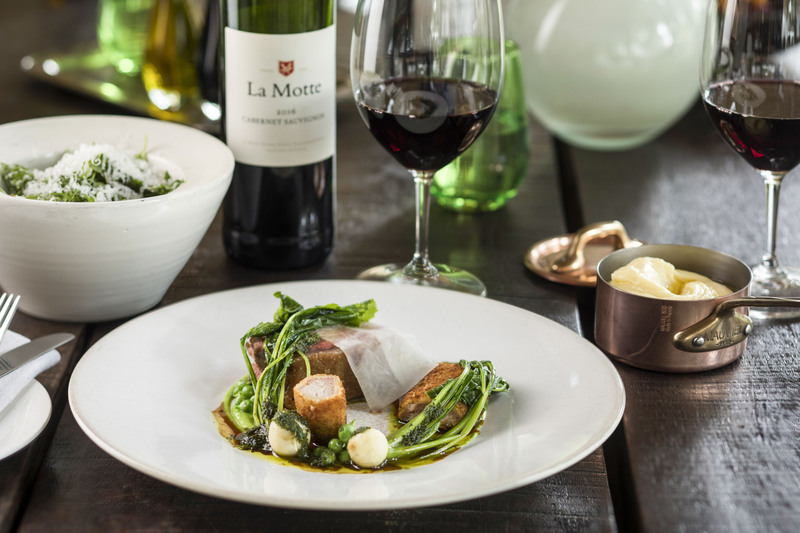 La Motte has a culture of sharing its attributes with visitors – the natural beauty of the landscape, its focus on conservation of nature, heritage, art and culture and of course, its passion for food and wine. 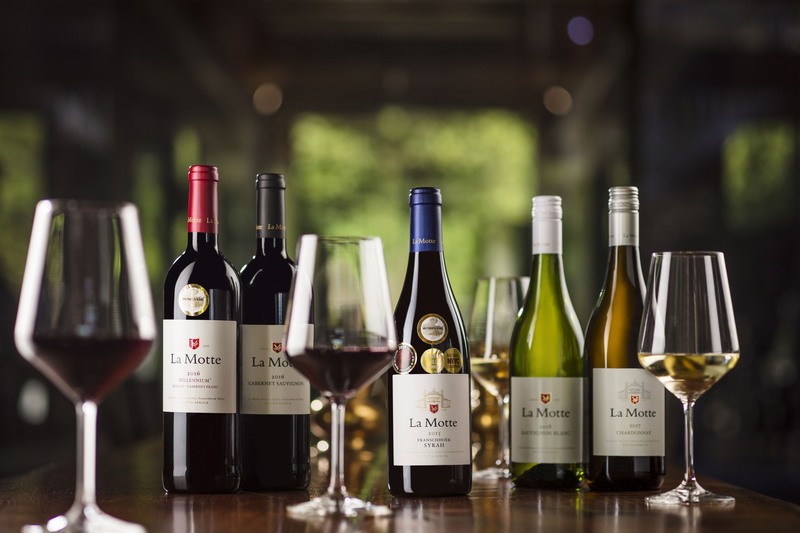 La Motte’s versatile wine portfolio has earned the estate numerous international accolades. Classic in style and elegant in character, these wines can be samples in a sociable Wine Tasting Room. 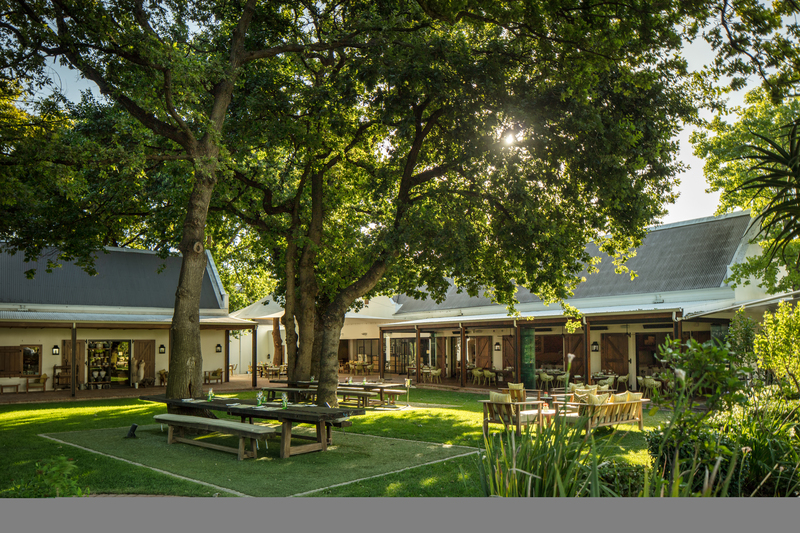 The estate’s focus on incorporating an exceptional food and wine offering into all its experiences, has also received global acclaim. 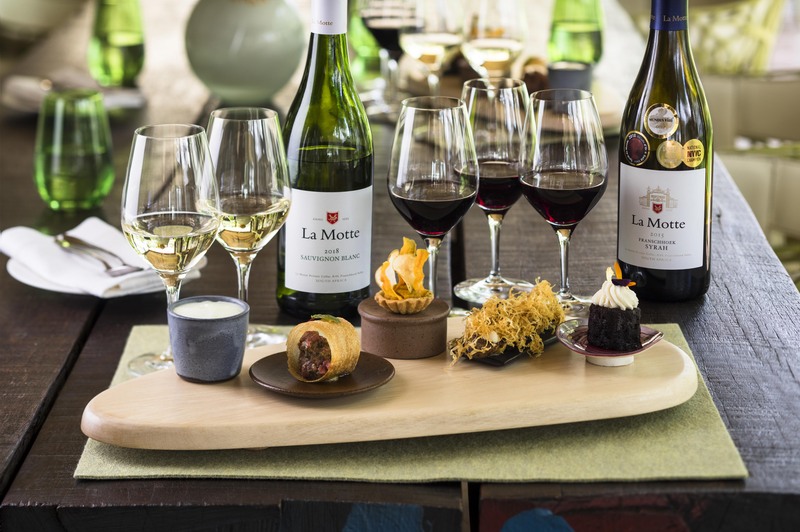 The entertaining and educational Friday morning Wine & Food Tasting is one of La Motte’s most popular offerings. 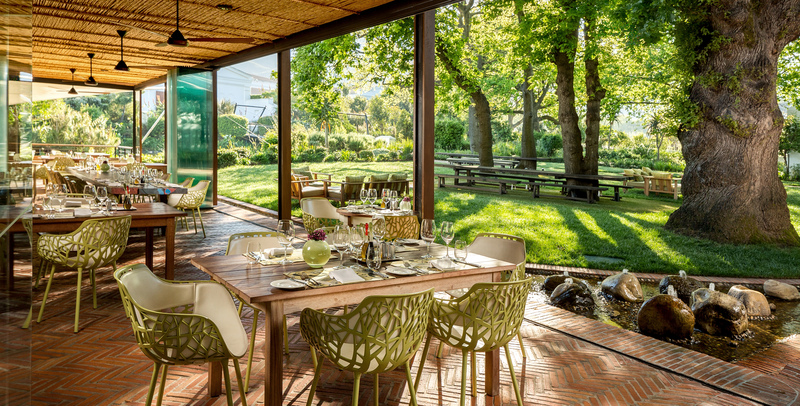 The elegant Pierneef à La Motte Restaurant, embraced by tranquil gardens and majestic oak trees serves a modern interpretation of the South African heritage cuisine. Guest can enjoy a sophisticated à la carte menu in the elegant restaurant or relax with the alfresco Garden Menu in the shaded gardens. 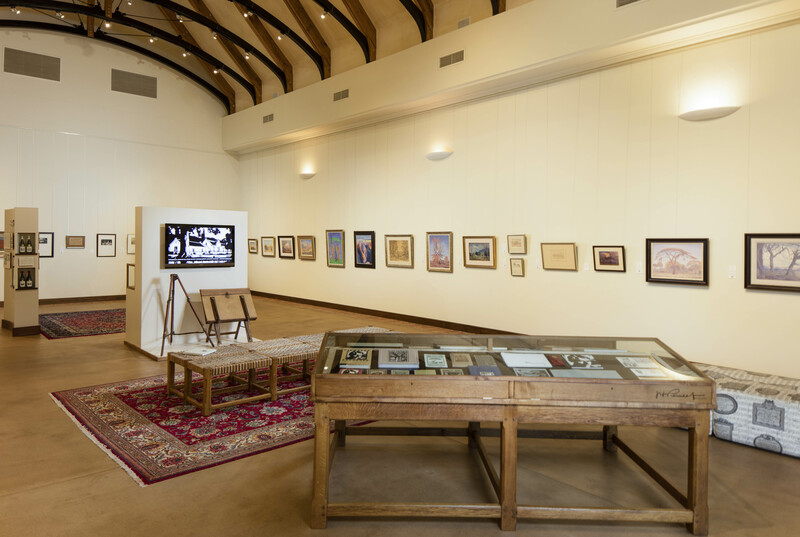 The La Motte Museum offers a stimulating cultural experience, including an exhibition of the treasured private collection of one of South Africa’s most famous artists, Jacob Hendrik Pierneef (1886 – 1957). The museum is also the departure point of a guided Historic Walk and Sculpture Walk while monthly classical music concerts are presented in the magnificent historic cellar. 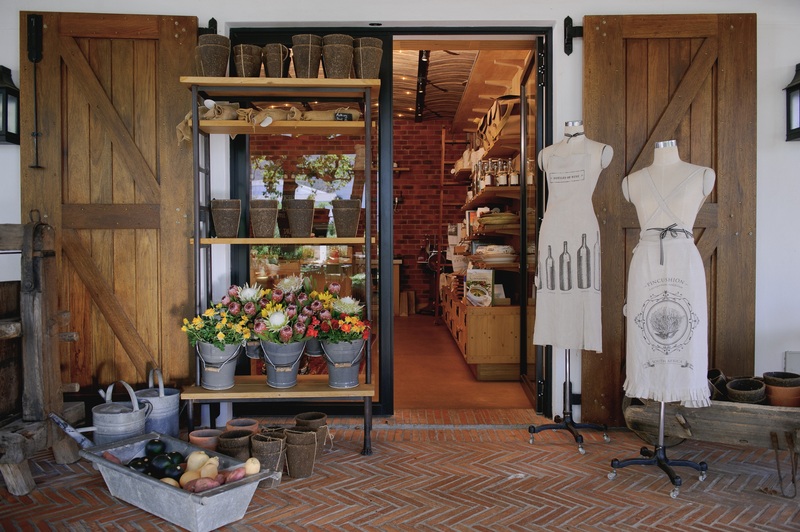 As part of their relaxing La Motte Experience, visitors can browse through the quaint La Motte Farm Shop with a fascinating selection of farm-baking and take-home reminders of the Estate. 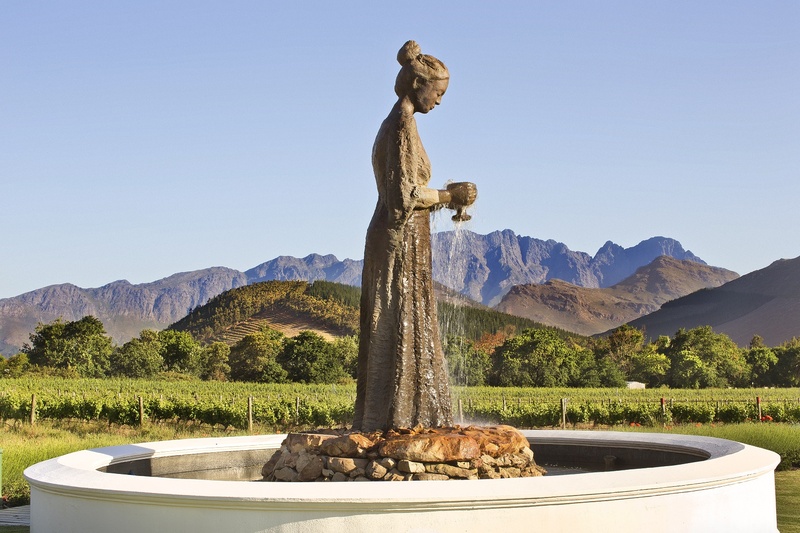 Visitors to the estate can experience some of La Motte’s natural assets and breathtaking vistas of the Franschhoek Valley on a mountainside Hiking Trail – imprinting indelible memories of a wine tourism destination that is simply unique! Inquiries: La Motte Wine Estate, P.O. Box 685, R45, Main Road, Franschhoek 7690, South Africa.